Limited quantities and sizes available. 100% cotton. 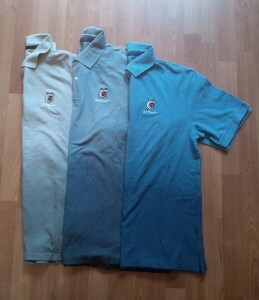 Dip-Dye Polo shirts featuring Bill's iconic "Dog" character.